The 2016 National Week of Making kicked off on Friday, prompting schools, businesses, libraries and other organizations across the country to celebrate and support the “maker mindset.” “During National Week of Making, we recommit to sparking the creative confidence of all Americans and to giving them the skills, mentors and resources they need to harness their passion and tackle some of our planet’s greatest challenges,” President Obama said in a statement. The initiative was first launched in June 2014 as a way for students, aspiring entrepreneurs and citizens to have increased access to the latest tools and technologies, such as 3-D printers, laser cutters, desktop machines tools and more. 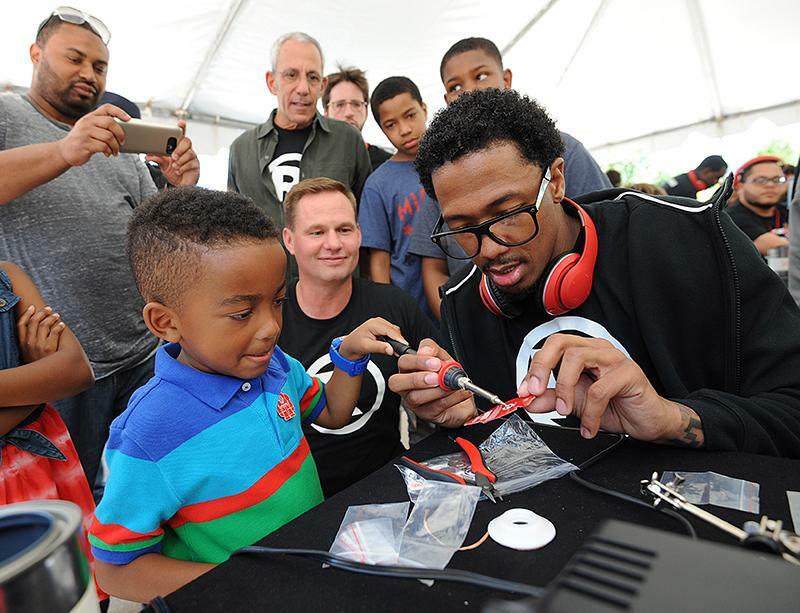 National Week of Making, which runs from June 17-23, coincides with the National Maker Faire in Washington, D.C. The Faire allows all members of the public the chance to demonstrate how they’ve used their STEM skills and knowledge to create new inventions. This year, the Obama Administration announced key points of progress on the Nation of Makers Initiative. Eight federal agencies have developed new grants, education programs and training to further inspire individuals involved in STEM projects. In addition, 1,400 K-12 schools from all 50 states committed to dedicating a space for making and will host a public showcase of student projects.